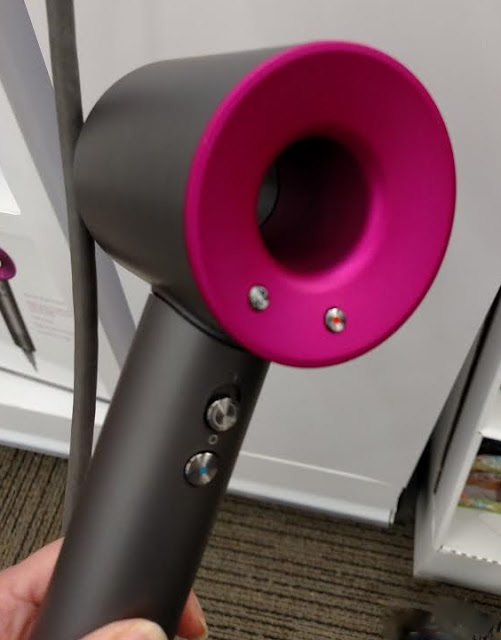 Dyson has created a new blow dryer in signature Dyson high tech style. How cool looking is that! This is the supersonic blow dryer in beautiful fuchsia and gray. 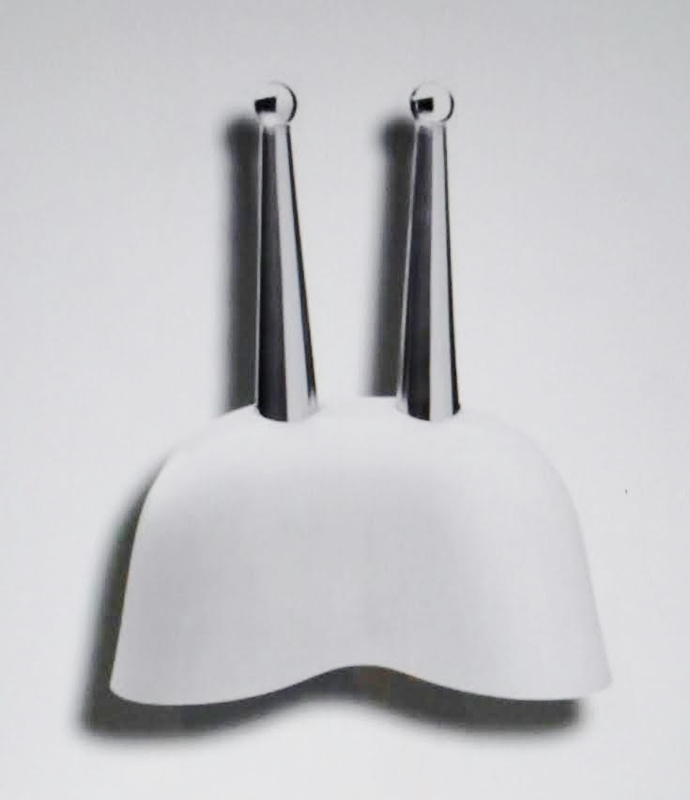 It also comes in white and silver. The folks at Dyson did a 5 year study on hair to see how extreme heat affects the hair's shine. They found that high heat can damage the hair by putting holes in the stands of hair causing it to look dull. Hair that has a smooth outer layer called the hair cuticle that reflects light making the hair look shiny and healthy. A roughed up cuticle or a cuticle with holes in it will look dull. Dyson set out to create a blow dryer that is powerful (1600 watts) that blow dries hair quickly without damaging high heat. It combines high air pressure with perfect temperature control. The dryer has an intelligent heat control system with a micro processor in it and a digital motor. The heat the dryer puts out is controlled, maintaining a steady even temperature which prevents the dryer from putting out air that becomes too hot during use. It has 4 heat settings and a cold shot. There are 3 airflow speed settings. It also has an ionizer. Ionizers promote shine. Another bonus with the Dyson dryer is that it is light weight. 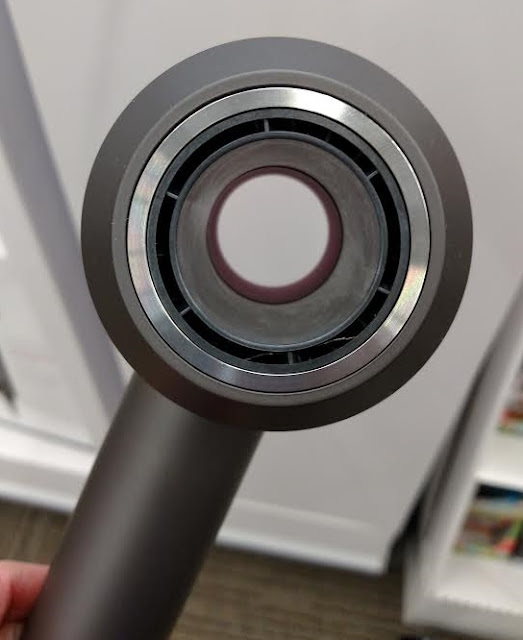 The motor is in the handle with makes the dryer feel balanced and comfortable while using it. Sounds good to me. I know drying my own hair can sometimes take a while and my hands get tired working with a heavy blow dryer. It also has a short barrel which makes it easy to use. There are 3 styling attachments that attach magnetically to the dryer, a smoothing nozzle, a styling concentrator and a diffuser. It has a filter at the bottom of the dryer that lets you know when it needs to be cleaned, of course it does! The power cord is 9 feet long and it comes with a two year parts and labor warranty. For me the big drawback is the price. $399.99 at Ulta, Sephora, Bed, Bath & Beyond and Dyson.com. That's a lot of money for a blow dryer but the sales associate at the Bed, Bath and Beyond I stopped into said they can't keep them in stock! Don't think you can get a great deal with a coupon. Dyson is excluded from the coupon deals. It makes a unique gift for the gadget lovers on your list. The reviews I have read range from love it to hate it.That seems to happen with reviews on any product. I recommend reading the reviews on Amazon, Sephora and Ulta for non biased opinions. It does seem like there are more positive than negative reviews, though. Happy shopping! Have a Beautiful Hair Day! Click here to visit my friends at Positive Health Wellness for great healthy tips to start 2017! Q. Why does my regular nail polish (not gel polish) stay on great on my toes but chips in a couple days on my fingernails? A. Your toes live the life of luxury protected in your shoes..... no washing dishes, no scrubbing bathrooms and no frequent washing during cold and flu season! Nails absorb water becoming soft and more pliable when wet. Nail polish doesn't absorb water. The polish stays hard and chips away from the pliable nails. Avoid contact with water to help your nail polish last. Also, the longer the nails are, the more chance of nail bending. Another reason polish on toenails wears well is, toenails tend to be thicker and harder than fingernails. Polish stays better on hard nails because they don't bend. Use an adhesive base coat before polishing your nails with color. 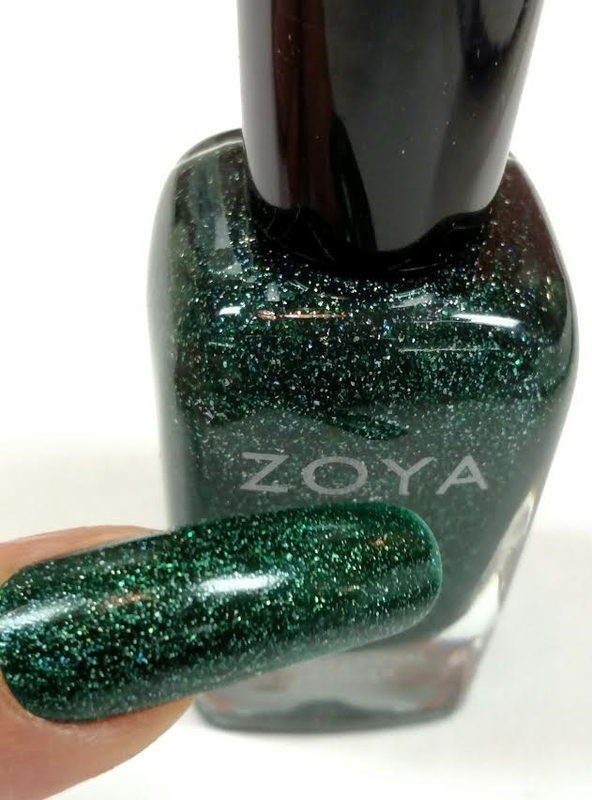 Zoya Anchor works well. 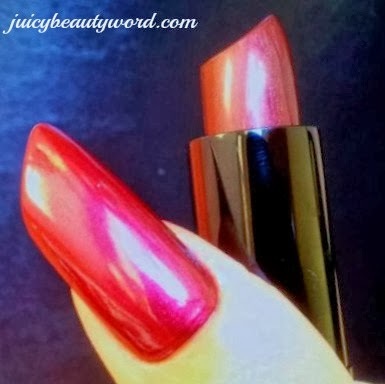 Use polish formulated to be long wearing on natural nails. 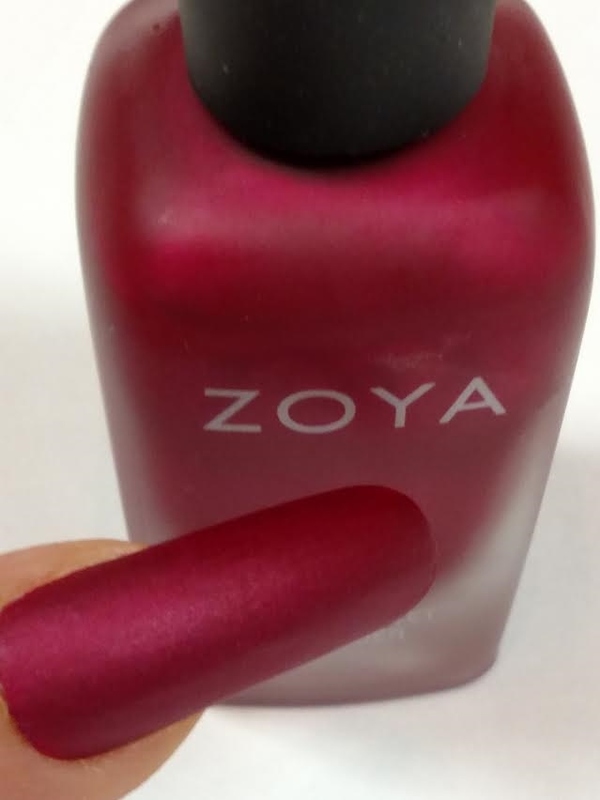 My clients love Zoya polish! Double your top coat. I like to apply a strengthener as topcoat followed by a fast drying top coat. I like Nail Optimizer and Seche Vite. Have your nails professionally polished. 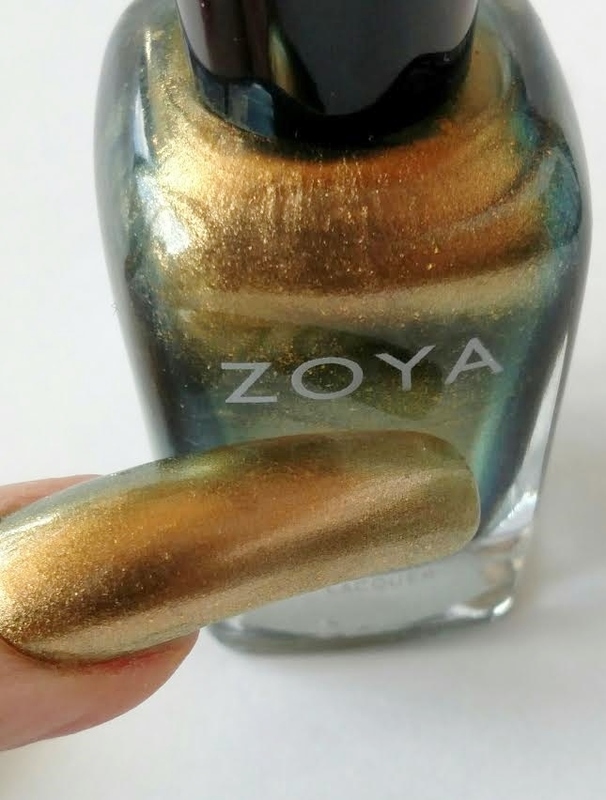 Nail techs know polishing techniques to help nail polish stay on better. You can also add a layer of a fast drying topcoat to your polish each day throughout the week to help extend polish wear. Wear waterproof gloves when cleaning and doing dishes. 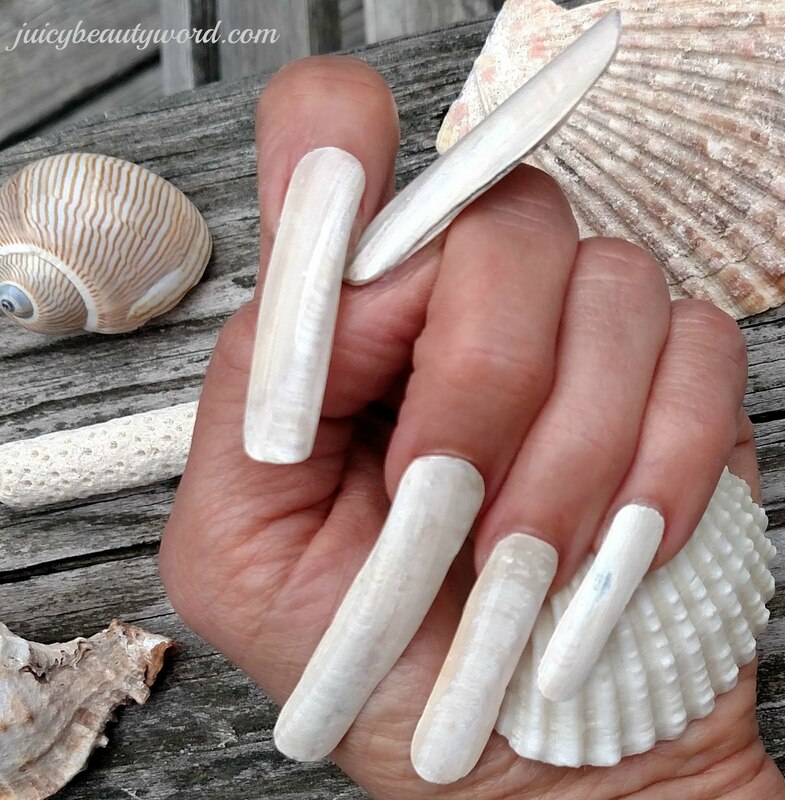 Keep your nails on the short side for less nail bending. Take your time doing everyday tasks. If you jam your nails into things, like the tile in your shower while cleaning, they will chip. 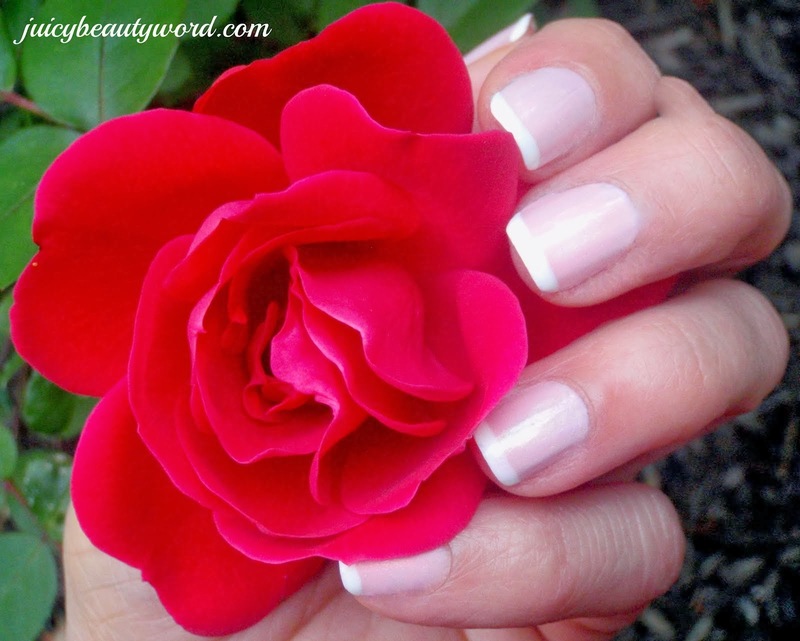 You can always try a light cured gel polish on your fingernails. It usually lasts great but can dry and weaken your nails with regular use. 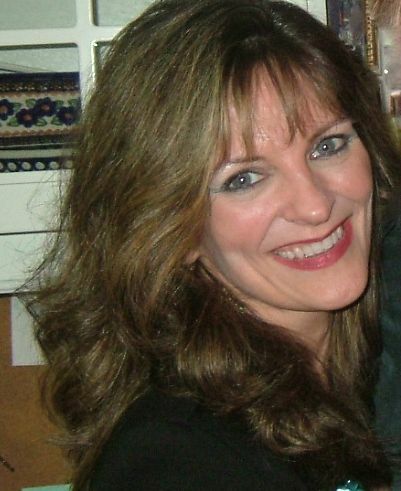 We all are searching for that elusive fountain of youth with skin care products and skin care devices. Do they work? Many actually do improve the look of the skin. They may not make you look as if you had a face lift, but they do make the skin look firmer and a little younger looking. 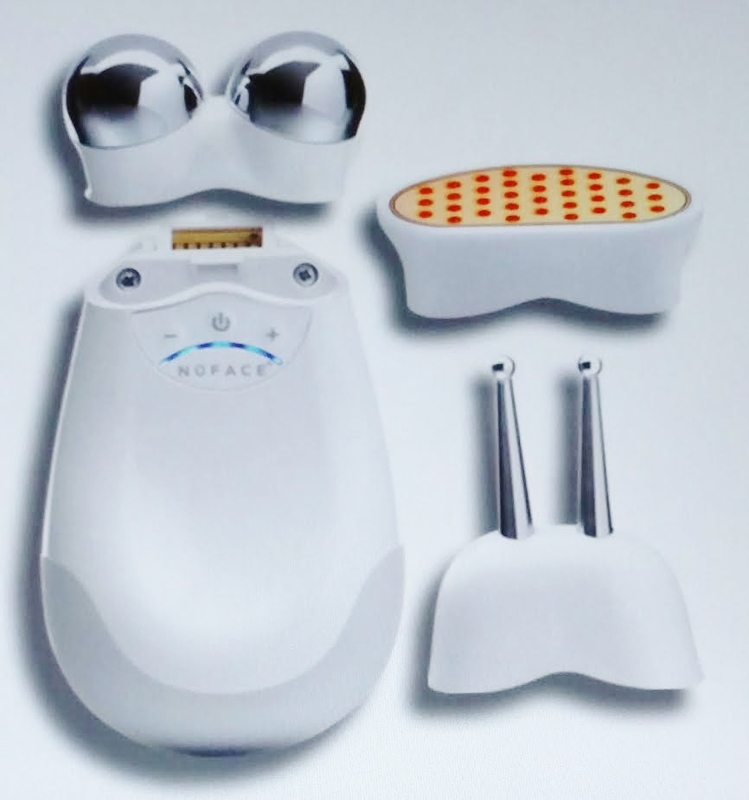 NuFACE is an anti aging skin care device that you can use at home to improve the look of your face. A woman came to our salon to demonstration on this device a little while ago. One of us salon girls was the model. The demonstrator treated half of our model's face so we could see what NuFACE actually does. It was amazing!!! The treated side of the face was noticeably smoother and lifted. Her face actually looked saggy on the untreated side. That was just one treatment. The model said please do the other side!!! NuFACE uses microcurrent to tone the muscles (which lifts the skin), define the jawline and smooth wrinkles. Microcurrent is a low level electrical current that can stimulate facial muscles and stimulate production of collagen and elastin in the skin. It is also called Microcurrent Electrical Neuromuscular Stimulation. Microcurrent has been used in the medical community to treat nerve and muscle pain and inflammation. It's also used by some salons and spas as an anti aging facial treatment. It is safe, comfortable and FDA approved. Microcurrent passively stimulates the muscles. You do not feel a shock or muscle contraction, but you may feel a tingling feeling. Some people say that they experience a metal taste in their mouth during use. You can adjust the intensity level for your comfort. I have read you can use microcurrent on any part of the body. The Trinity with Facial Trainer comes with the NuFACE Trinity Device, the Facial Trainer which is the ball attachment, a 2 oz. Gel Primer and the Charging Cradle with Power Adapter for $325.00. The other available attachments are the NuFACE Trinity ELE attachment for the eye area and lip area, $149.00, and the NuFACE Trinity Wrinkle Reducer attachment,$149.00. Both can be purchased separately. The face is treated section by section with glide and hold motions. The NuFACE device has a timer that beeps to let you know when to move it. A gel primer is applied to each section of the face before the area is treated. The primer is necessary to conduct the electrical current. Start by cleansing your face with a oil free cleanser and pat dry. Apply a thick layer of Gel Primer to your left cheek and jawline. Use the Trinity as directed 3 times on the cheek. 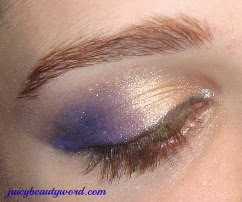 Apply a thick layer of Gel Primer to the left half of the forehead. Use the Trinity as directed 3 times on the forehead left side. Apply a thick layer of Gel Primer to the right half of the forehead. Use the Trinity as directed 3 times on the forehead right side. Apply a thick layer of Gel Primer to the right cheek and jawline. Use the Trinity as directed 3 times on the right cheek. Remove the gel with a damp cloth. Use the Trinity for 5 minutes per day 5 times a week for the first 60 days. After 60 days, use the Trinity 2-3 times a week for maintenance. 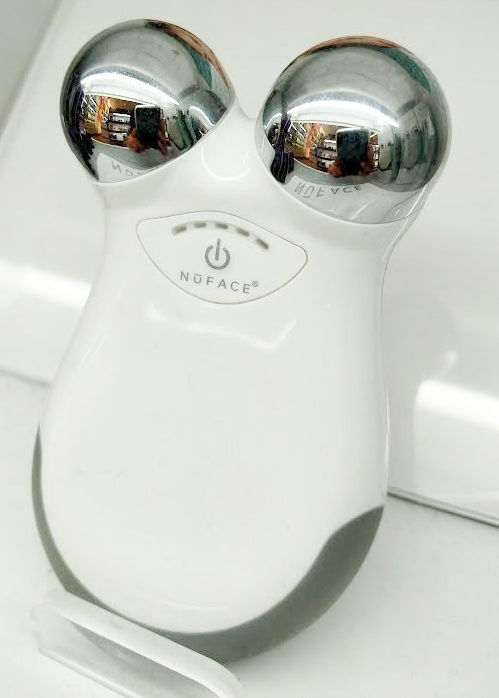 The NuFACE ELE attachment has long electrodes with small balls to treat the areas around the eyes and lips that are hard to reach with the Facial Trainer attachment. There is a specific treatment procedure (as with the facial procedure) for use on both areas. See the details on the NuFACE site. Do not use microcurrent if you are pregnant or are under 18 or have a history of seizures or epilepsy or have a pacemaker or electronically implanted device or have active cancer. Consult your doctor about any other medical concerns. The NuFACE Wrinkle Reducer attachment uses light therapy instead of microcurrent for anti aging treatment. Red, amber and infrared light wavelengths penetrate the skin to the dermal layer to stimulate collagen and elastin production. The light causes a natural reaction in the cells of the skin facilitating cellular change which ultimately results in increased collagen and elastin. There is a specific treatment procedure to follow. You should not look directly in to the light. Do not use the wrinkle reducer if you are pregnant or are under 18 or have a history of seizures, are sensitive to light or are using medication that causes sensitive to light. Do not use it on the neck if you have a thyroid problem or suspect a thyroid problem. Do not use it on suspicious or cancerous lesions. Do not use with topical or systemic steroids. Visit mynuface.com for great instructional videos on using the Trinity and it's attachments. I have a client using the NuFACE Trinity and she loves it! She has been using it as directed for 5 minutes 5 days a week. She is also using the ELE attachment to treat her eye and lip area. She feels a very slight tingling sensation sometimes while using the device. Her skin doesn't get red or irritated from the treatment. She notices a definite lift in her face and her jawline is more defined. 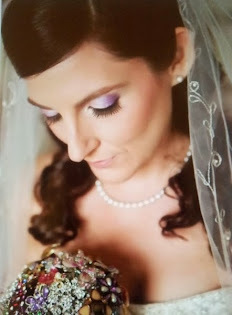 When she first started using NuFACE, she did the treatment on one side of her face then showed her husband. The difference was so noticeable between the two sides of the face, he thought something was wrong with her with that sagging on one side!!! She highly recommends it. I think she looks younger and fabulous! I have read some reviews where people have experienced hyper pigmentation after using NuFACE especially when doing the hold motions. 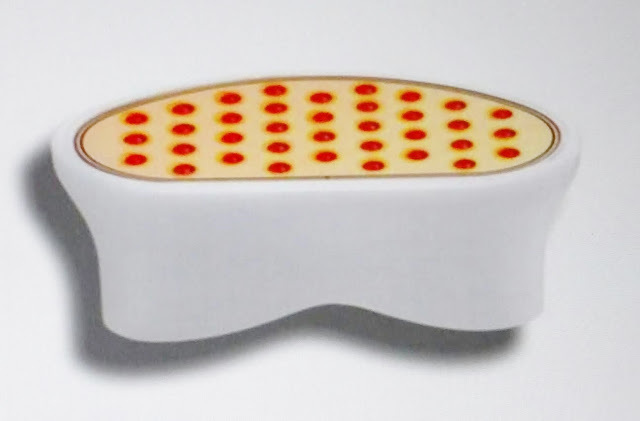 If you are a person susceptible to hyper pigmentation, this device may not be for you. If you want to try it anyway, avoid doing the holds. Keep the device moving. You can purchase the NuFACE Trinity or Mini on their site, at Ulta, Sephora, Macy's or on Amazon. I don't usually see it on sale but you can sometimes find a deal on Amazon. It would be a fantastic Christmas gift!